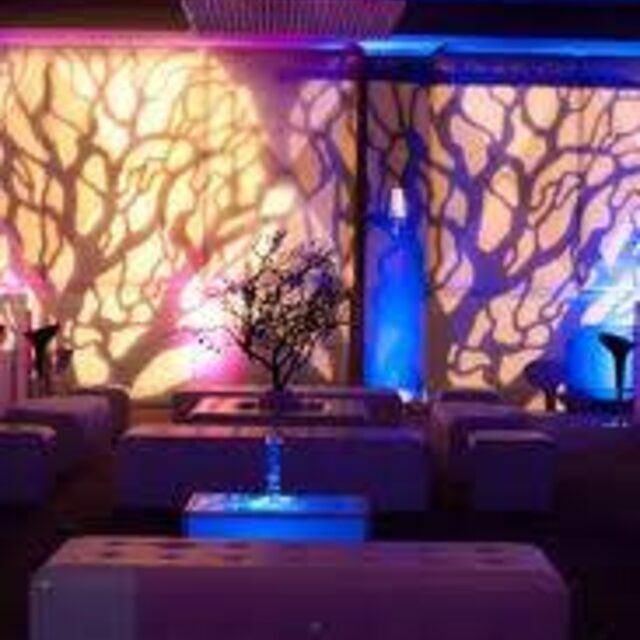 Special Effects, LED Accents & More Event Decor! Are you looking for something specific? 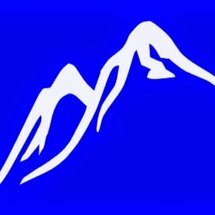 Colorado Event Productions Design Team is here to help! Whether you need a Red Carpet Rental (Pink Carpet is also available!) for the guests at your event - or you have seen images online or have your own ideas in your head, we can help bring it to life! We have many options for you such as texture images (city scapes, mountain scapes, winter scapes, branches - you name it!) 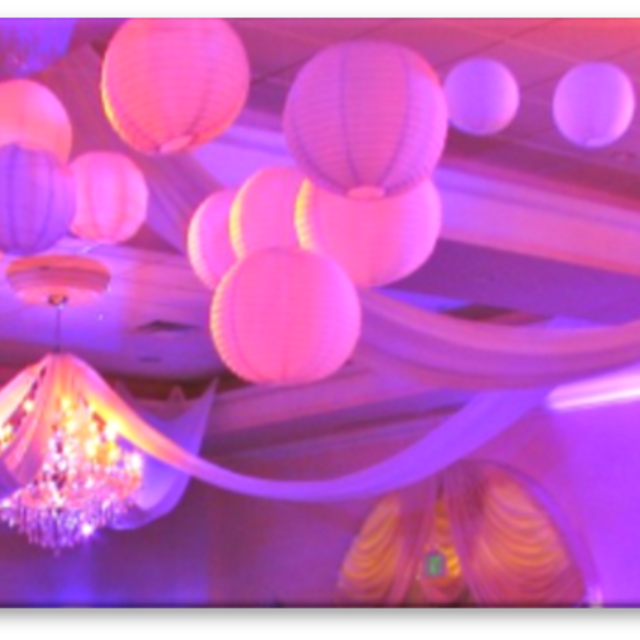 to custom design props, chandeliers, ceremony alter, special effects (snow, bubbles, glow or blacklight effects, dance on a cloud), Fire Lamps, Sky or Water Effects and more (see our Lighting Page for more details)! 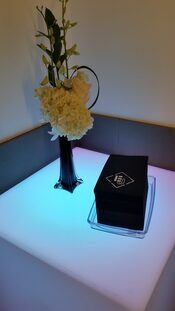 Let us know how we can help make YOUR event unique and special to show your taste and style! 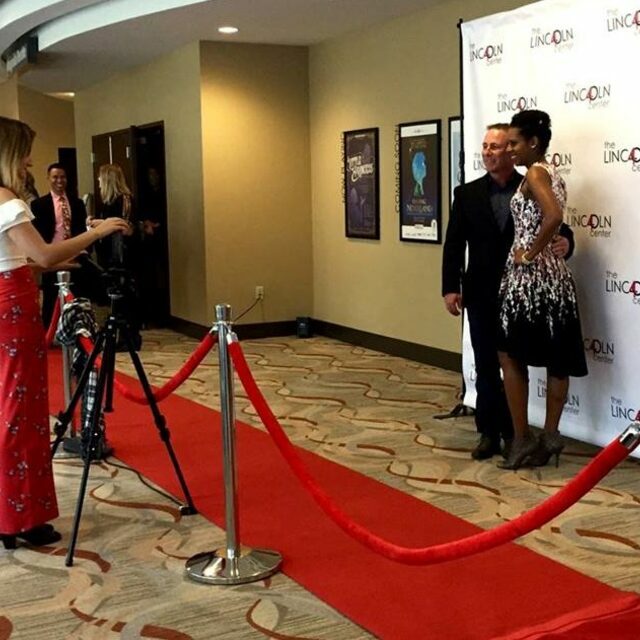 Red Carpet with Stanchions | Lighted Dance Stages | Special Effects | Special Event Decor | Chandeliers | MORE! Special Effects can take many forms at your event! From Industrial Blacklights or Glow Neon events, Bubbles Machines (glow or regular), Snow (how is this for your holiday party?? ), Haze (shows the effects of lighting! 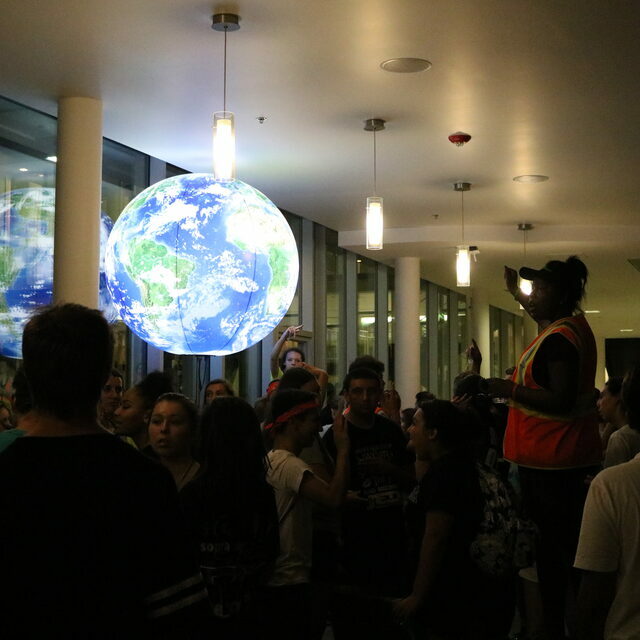 ), Nebula Sky Effects (Auroraborialis or Night Moving Sky/ Stars), Mirror Ball Effects, Low Level Fog (Dance on a Cloud) or standard Fog Machines to LED Animation Laser Light Shows! 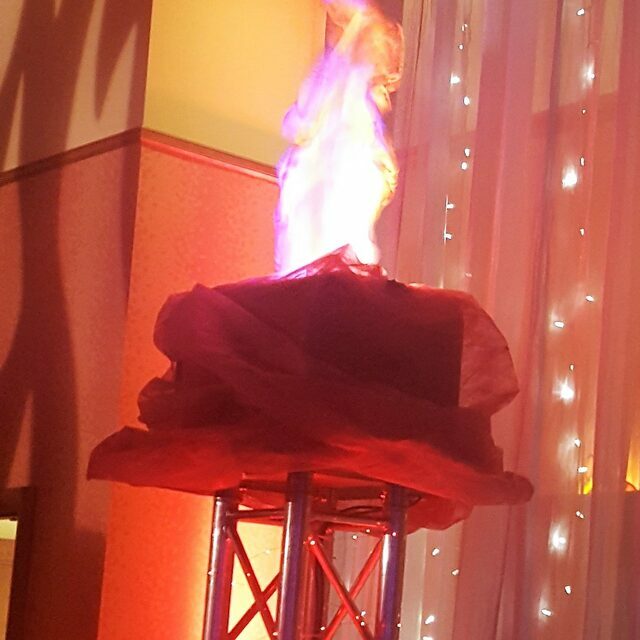 Special effects make your event that much more - well, special! 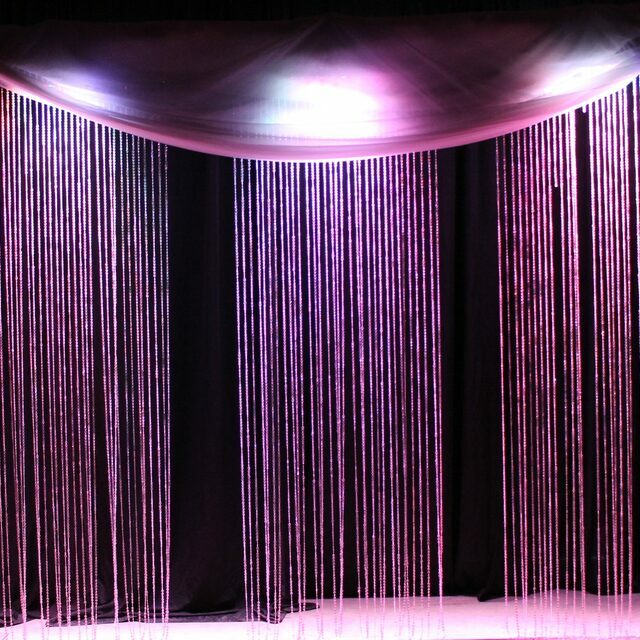 ​ Colorado Event Productions offers great LED Accent Options that are sure to add the extra flair to your event! Pair these with our Lounge Furniture or by themselves to frame a dance floor, use in an entry and so much more! We are happy to help with suggestions and more details! 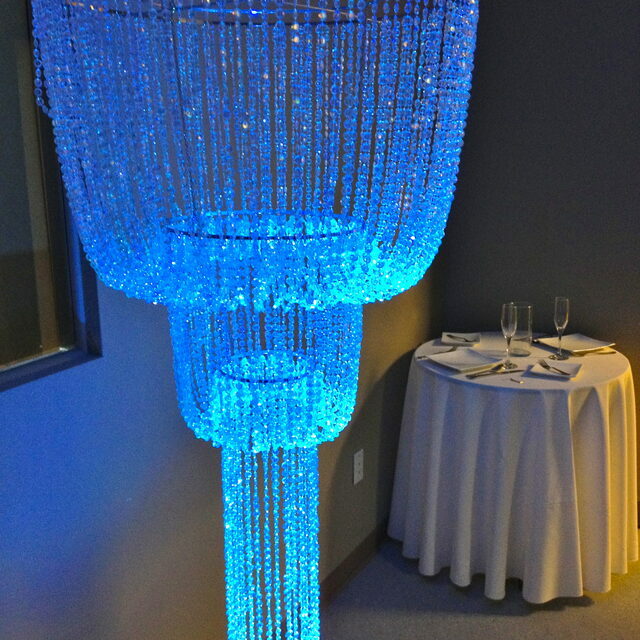 LED Lighting is "Unlimited Color" - meaning any color(s) of your choice! More Decor Options and Ideas! We have many options for you! While to try to show you everything...it is impossible! :) Please share your ideas, theme or images with us and we will be happy to send more options to you or customize ideas to help match and bring your visions to reality! 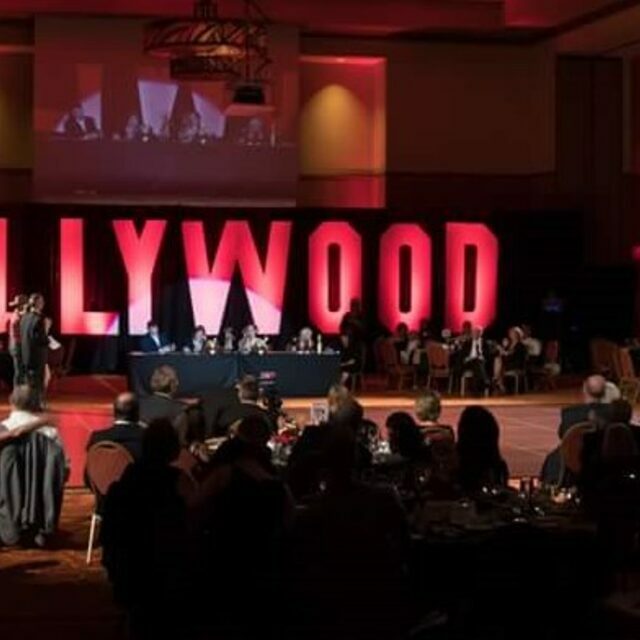 From Red Carpet, Fire Lamps, Hollywood Sign Decor, Alters to Chandeliers - we can help!